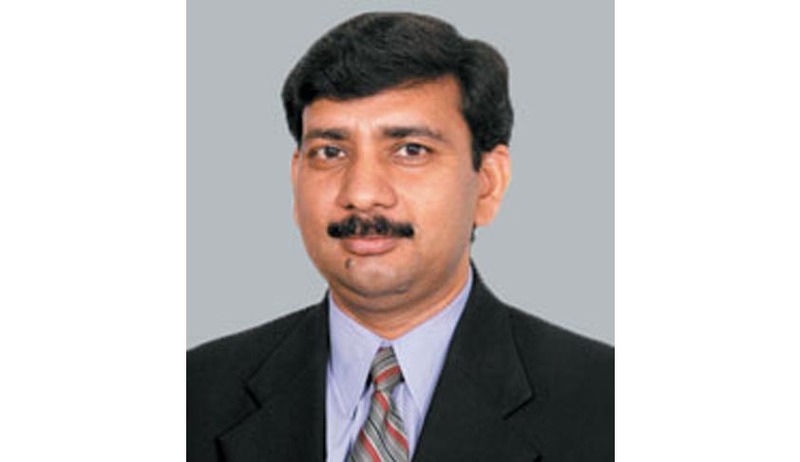 NALSAR, Hyderabad Registrar, Prof. Vijender Kumar has been selected as the new Vice Chancellor of NLUJAA, Guwahati, after functioning without a VC for more than five months. The appointment comes in wake of the hunger strike by the students of the University, giving a deadline to stabilize the college’s administration. According to Legally India reports, Kumar had received a verbal intimation of his selection today and would receive the official order by tomorrow. Kumar is currently the head of the centre for family law at NALSAR. He was selected from a shortlist on which the other incumbents were Gulbarga University law Prof JS Patil and Banaras Hindu University law professor Prof DP Verma. He is a former UK Commonwealth fellow, MDU Rohtak PhD holder and Kurukshetra University LLM holder. A search committee headed by Supreme Court justice Ranjan Gogoi and with Guwahati high court justice Harikesh Singh and former law commission member Mool Chand Sharma, which was formed after the initial VC search committee at the law school, was disbanded. 230 students had gone on a hunger strike last month, demanding a VC and protesting against other deficiencies. The strike was suspended 27 September after teachers’ assurances to hold a general body meeting by 14th October to cure some of the students’ complaints. The appointment came on the eve of this deadline, conceding to the students’ demands.